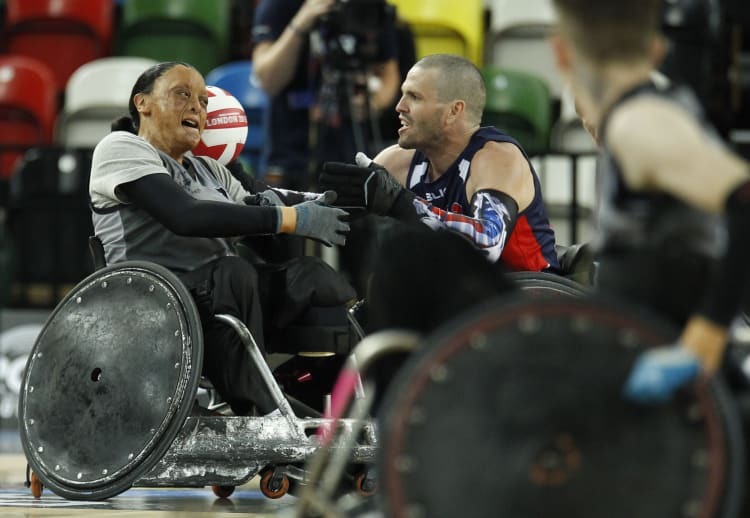 For Maia Marshall-Amai, the only woman in the Wheel Blacks, the brutality of wheelchair rugby is not a deterrent, but a motivator. 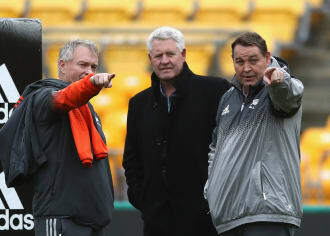 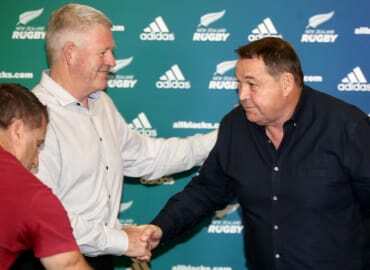 With Steve Hansen confirming his exit next year, the search for the All Blacks’ new head coach will focus on Ireland’s Joe Schmidt but also on what other people he and other contenders will bring. 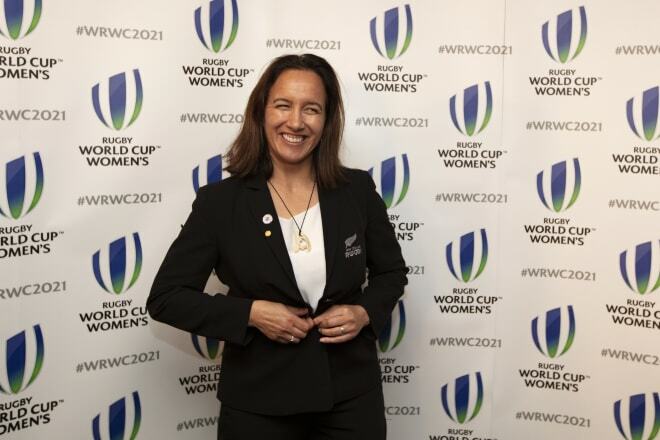 Kelly Evans has become New Zealand’s first female accredited rugby player agent, Steve Deane reports. 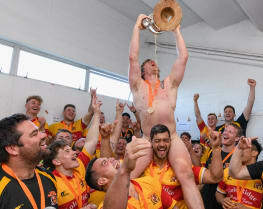 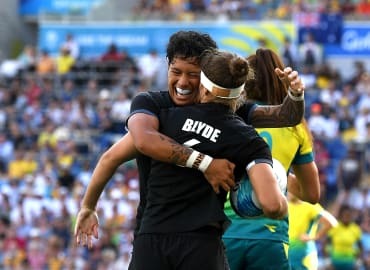 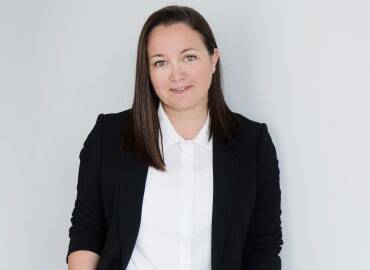 Kicked out of school at 16, and heading in the wrong direction, Gayle Broughton’s life turned around when her grandparents bribed her to go to a sevens rugby trial. 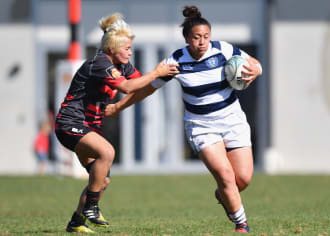 But it took two whānau to keep her on the right path. 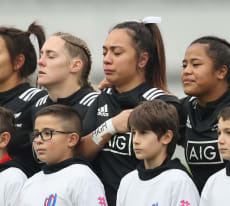 News filtered through to the Black Ferns’ hotel in France that the Women’s Rugby World Cup will be held on New Zealand soil for the first time in 2021. 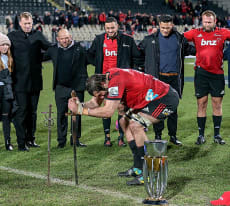 Try supporting a team that loses year after year, forever pipped at the post.